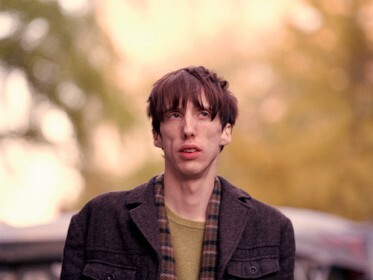 Atlas Sound and Deerhunter frontman Bradford Cox announced tour dates in support of Atlas Sound’s 2011 album Parallax, our fourth favorite album of 2011. Ten of the thirteen dates are in the U.S., with one in Tokyo (2/19) and two in Canadia (Toronto 3/6 and Montreal 3/7). Cox will kick the tour off at Binghamton University in New York, with the rest taking place in major cities. Those students are definitely in for a treat. If you haven’t already, check out Parallax now.